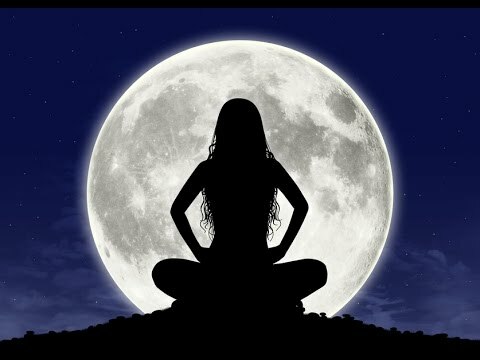 This is a place where you can make a monthly contribution of $11.11 and receive exclusive access to the monthly full moon ceremony videos. Grandmother Moon has messages for us every month. In these videos, I connect with her energy and guidance, guiding us through the lunar transitions, which are unique each month.